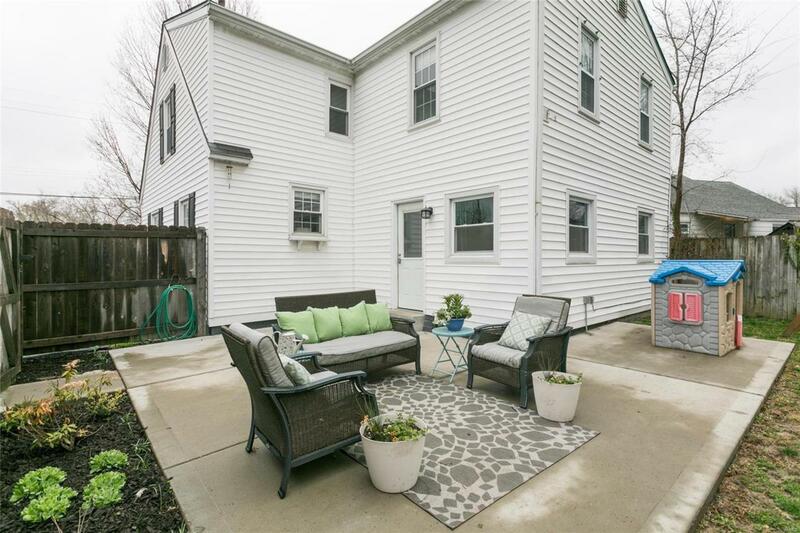 Gorgeous 3 bedroom, 2 bathroom home with glowing natural wood floors, an updated & modern kitchen, and a wonderful fenced yard with a large, detached 2-car garage. 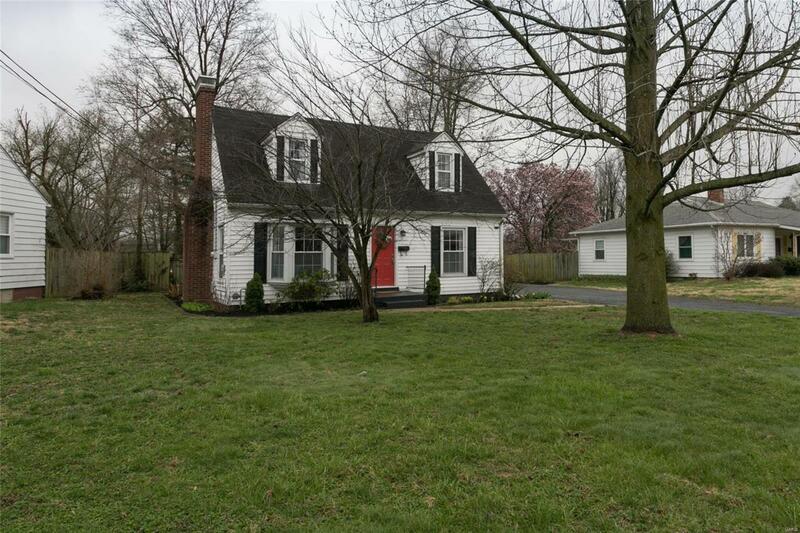 As you walk in there is a living room to your left with a cozy window seat and gas fireplace. 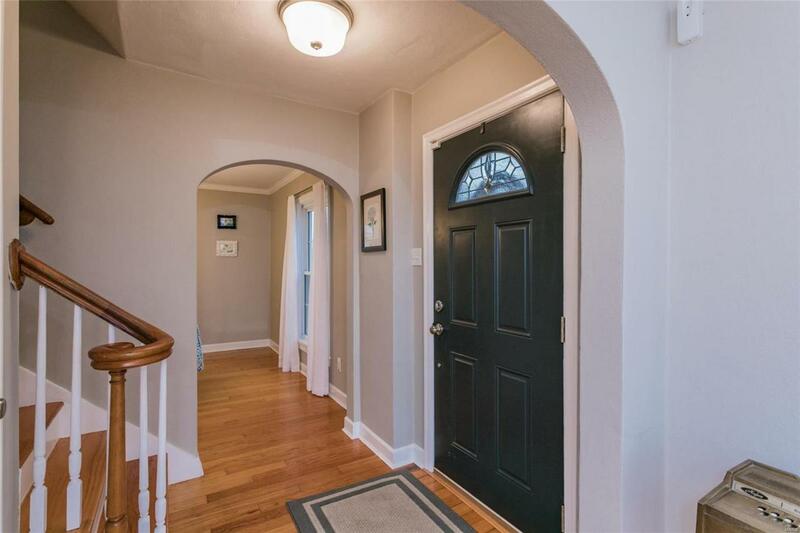 To the right of the entry foyer there is a formal dining room - also with gorgeous wood floors. The kitchen won't disappoint with plenty of custom cabinetry and a cheerful window over the sink. Directly off the kitchen there is a spacious family room with lots of windows and plenty of room for a sectional or whatever you envision for this great space. The family walks out to a concrete patio area and the large fenced yard. Updates include a new furnace (approx 3 years), new insulation (approx 3 years), and a newer dishwasher, sump pump, and whole house humidifier. The basement includes a bonus room that could be used for a studio, gym, office etc! 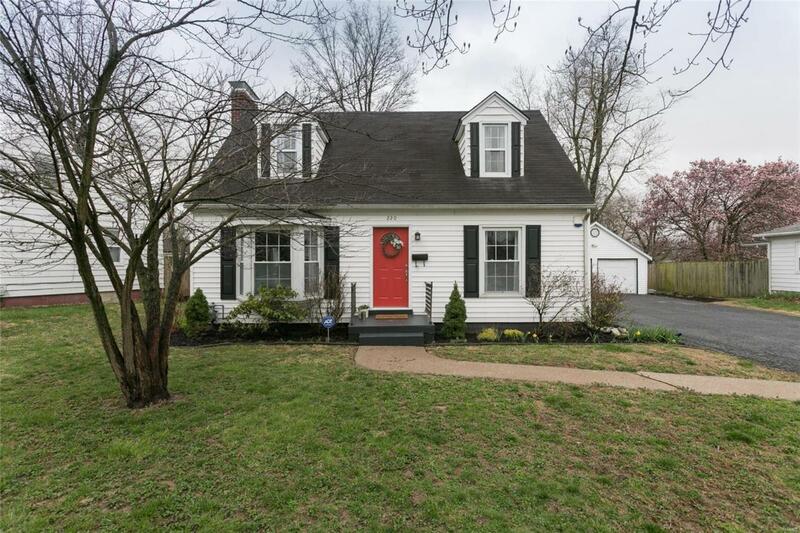 Check out this charming and lovingly maintained home today!